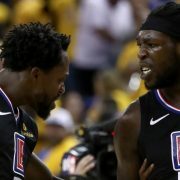 Through the mountains of football news Monday morning, the San Francisco Bulls took the Bay Area sports sphere by a bit of a surprise. The San Francisco Chronicle reported the Bulls are — unbeknown to some regular game-goers and team followers — in danger of collapsing or at least changing venues within as little as a week’s time. The Bulls are currently in their second season as the ECHL affiliate for the San Jose Sharks, and served as a hub for Bay Area hockey fans during the NHL lockout that cut into the 2012-2013 campaign. 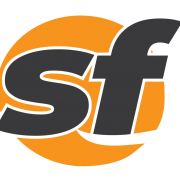 SFBay briefly spoke with Curcio Monday morning to find out more about the team’s future. 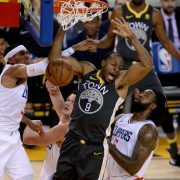 But the team’s president and head coach said he wouldn’t have more information until after league meetings in Philadelphia in the middle of the week. The Chronicle reports Curcio is awaiting league approval to transfer the team to new owners who would save the team but move it to Oakland or Fresno. In the meantime, the Bulls are maintaining their playing schedule. They still plan to be at the Cow Palace to host the Stockton Thunder on Thursday, January 30. Follow @SFBay and @ChelenaGoldman on Twitter and at SFBay.ca for full coverage of the San Francisco Bulls.